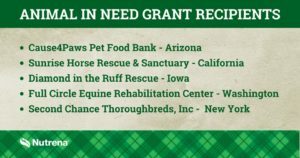 Wish List | Second Chance Thoroughbreds, Inc. Donations of any size, shape or form are greatly appreciated and go directly towards the care of our thoroughbreds! Monetary donations help us cover the costs of feed, veterinary care, dental work, farrier visits and much, much more. Item donations directly benefit our thoroughbreds’ health and well-being. Donating your time to volunteer or even network helps us with training and placement of our thoroughbreds, assisting those currently in our program and those to come! 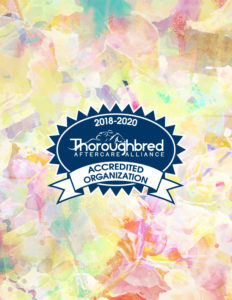 There are many ways you can assist our thoroughbreds and every bit helps! 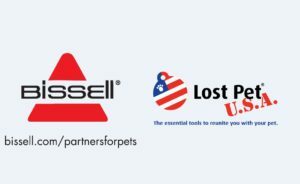 Check out our donation page to see our active fundraisers, check out our Amazon wishlist filled with items that would benefit our organization and thoroughbreds’ care and retraining, help network, spread the word and volunteer! 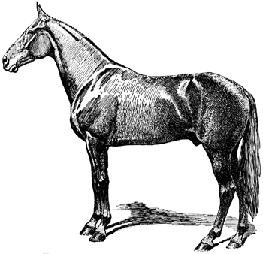 Liniment (Vetrolin, Sore No More, Absorbine, etc). 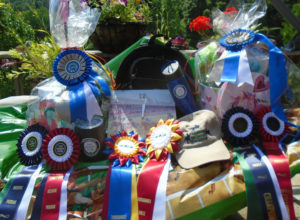 We accept used tack donations, small prizes and gift certificates to be used in various auctions and for prizes at our show! We participate in the Southern States S.H.O.W. 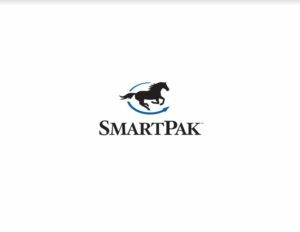 Program and collect proofs of purchase from Legends, Triple Crown and Southern States grain. Each proof is worth 25¢ and goes directly to our show! We also participate in the True Blue Club from Blue Seal Feeds. The more proofs of purchase we submit, the more grain coupons we receive!